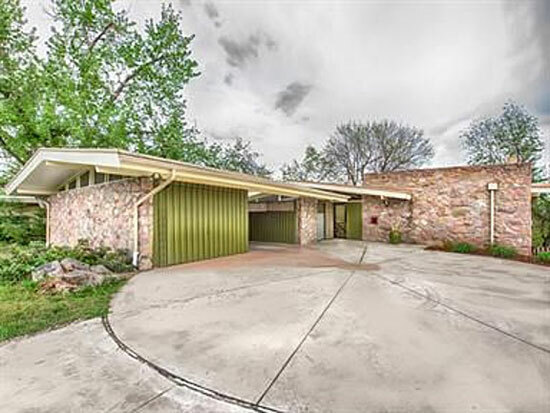 Do you want to know what the model home of 1960 looked like? 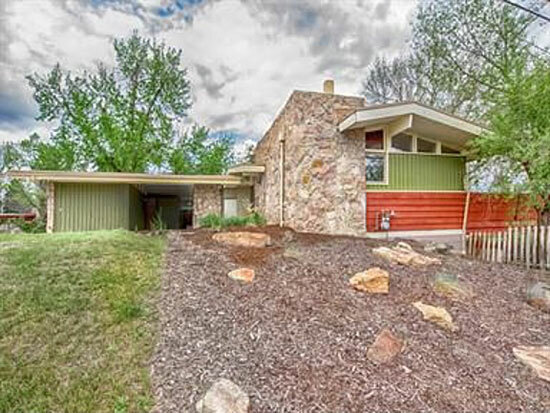 It looked like this 1960s three-bedroom midcentury modern property in Littleton, Colorado, USA. 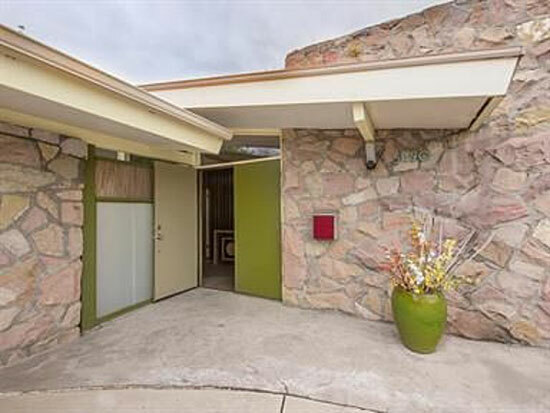 As the new decade dawned, Better Homes and Gardens magazine in the US had this place as its ideal home – and you can imagine a number of people will still see it as an ideal place to live over 50 years on. The house last sold in 2003 and it seems like the current owners have renovated this place back to its former glory. 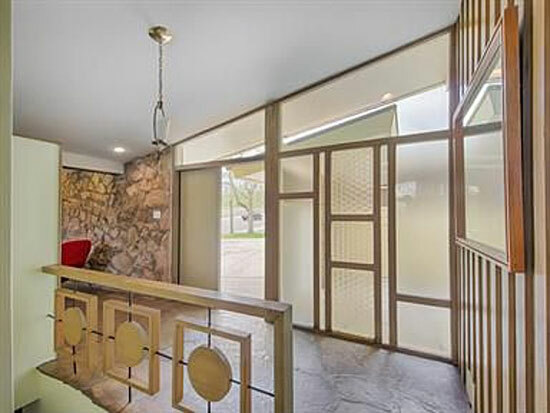 From the full-length and feature windows to the exposed stone, angled ceilings, flagstone floors and wood cladding, this place screams midcentury modern. But it isn’t just a recreation of an era. Those same owners have added contemporary touches too, like the kitchen and bathrooms, for example. 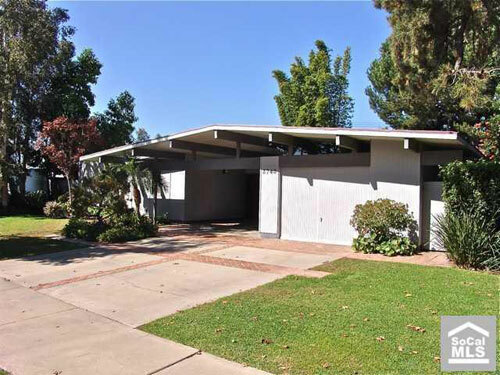 Overall, you get 2,980 sq. ft. of living space (in a plot sized at 11,543 sq. 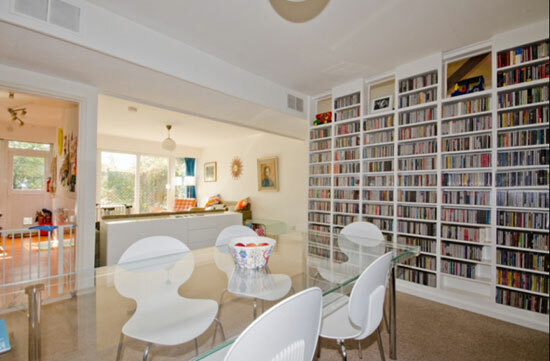 ft.), which includes three bedrooms, 2.5 bathrooms and what looks like a number of open reception rooms. The exact number isn’t listed, but from the images, you can see tree isn’t a shortage of space. 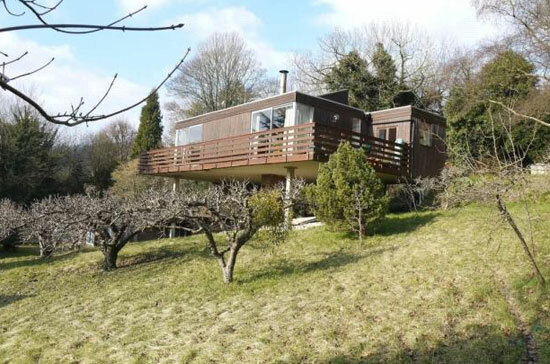 That’s increased by the decks and terraces set around the property, which overlook the plot, laid out mainly to lawn. 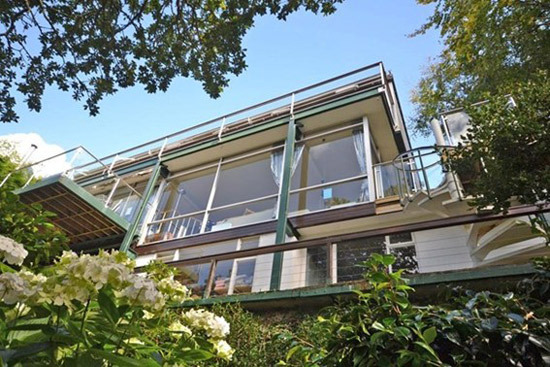 If you fancy this place, it’s up for sale with a price of $489,000, which is around £314,000.